Big news made in the world of comics at South By Southwest this week. Marvel announced that its Marvel Unlimited service would be available on iOS and it also shut down ComiXology when 700 first issues were made available for free download. The nerds were none too pleased with the outage. In addition, this week gave us the second chapter in the Age of Ultron, a new arc in Batman, and Rick's plan is taking shape in Walking Dead. Walking Dead #108 - The details of Rick's plan are starting to come together. 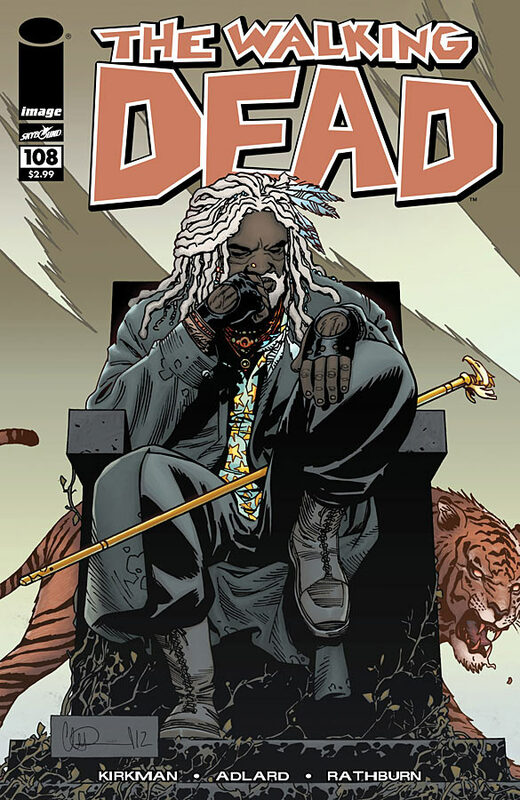 With the help of Jesus, Rick is introduced to King Ezekiel, Tiger wielding ruler of the Kingdom, and plans on joining forces for an all out attack on Negan and the saviors. The big question on the horizon is going to be who can you trust? As more people are included in the plan the greater the likelihood that one of them may be a Negan supporter. What makes this issue shine is the juxtaposition that Kirkman uses with extreme effectiveness. From Negan's ping pong prowess to armored knights leading Rick into the elementary school that is the castle of the Kingdom, Kirkman manages to maintain an air of freshness and surprise after 108 issues. Well done sir. 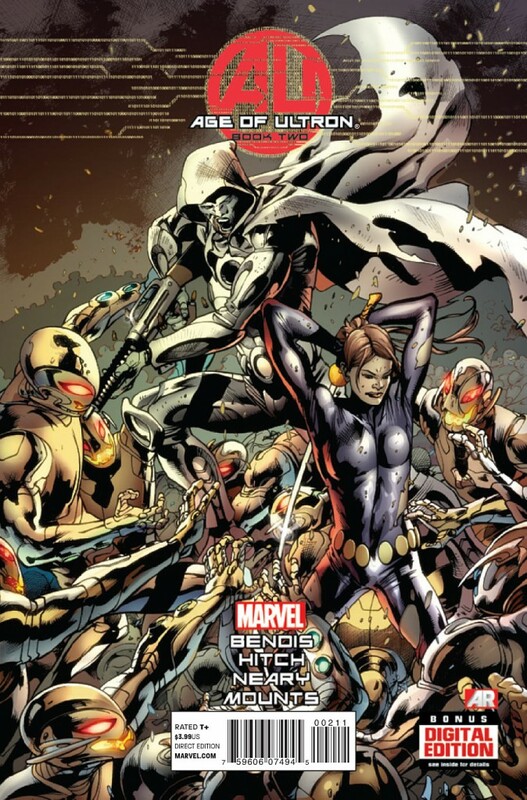 Age of Ultron #2 - For the second consecutive time, Age of Ultron was edged out as pick of the week in this post apocalyptic tale with a glimmer of hope on the horizon. Batman #18 - A solid start for a new Batman arc that should be enjoyable under the mindful pen of Scott Snyder. Aliens vs. Parker #1 - I think I will stick with Futurama for stories featuring a space delivery boy who finds himself in sticky situations.